Product Consist : 2 bars of CadburyDairy Milk Silk, 2 Bars CadburyDairy Milk Fruit and nuts, Roast Alomond along with 6 inch Teddy Bear. 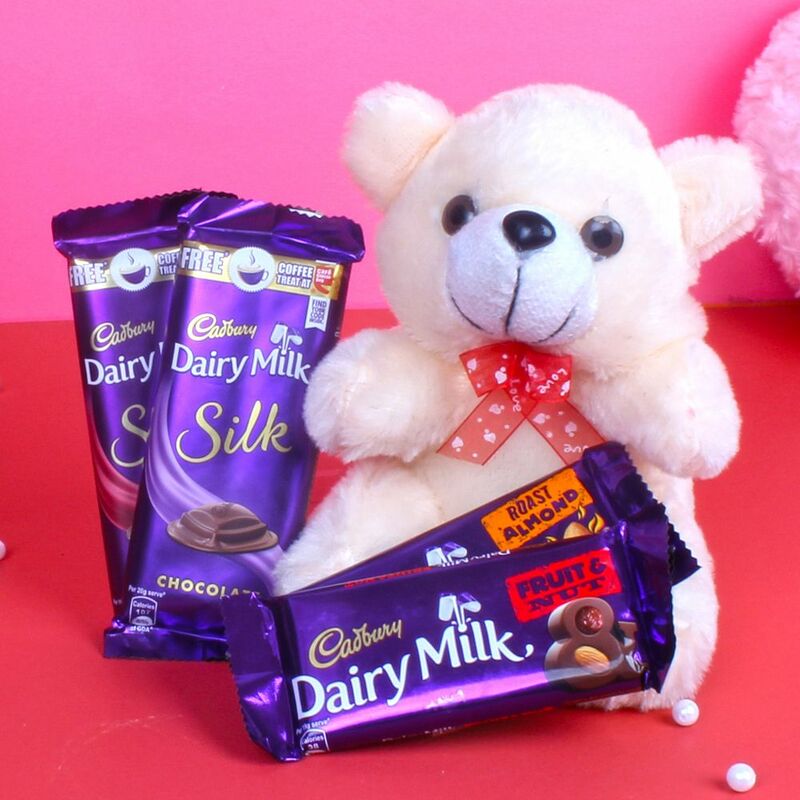 A perfect gift Cadbury Dairy Milk with Teddy Bear for your better half on the eve of Valentines Day to make her realize how much you love her and care for her. 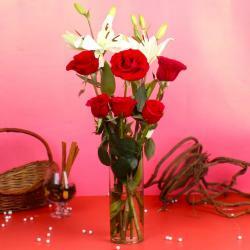 All these items will be relished and remembered you when being used to give the appreciation every time. The aroma and quality of these items has a special charm in its glaze which will relax mind and soul. 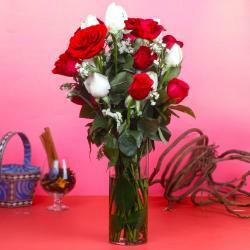 This gift will bring your relationship more closely with its positive affect. Conclusion Sentence Browse your favorite products, it is very conveniently available for online shopping from anywhere in India with Free Shipping. 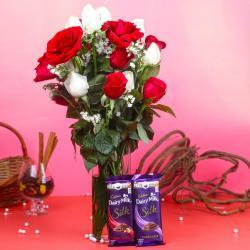 Product Includes : 2 bars of CadburyDairy Milk Silk, 2 Bars CadburyDairy Milk Fruit and nuts, Roast Alomond along with 6 inch Teddy Bear.